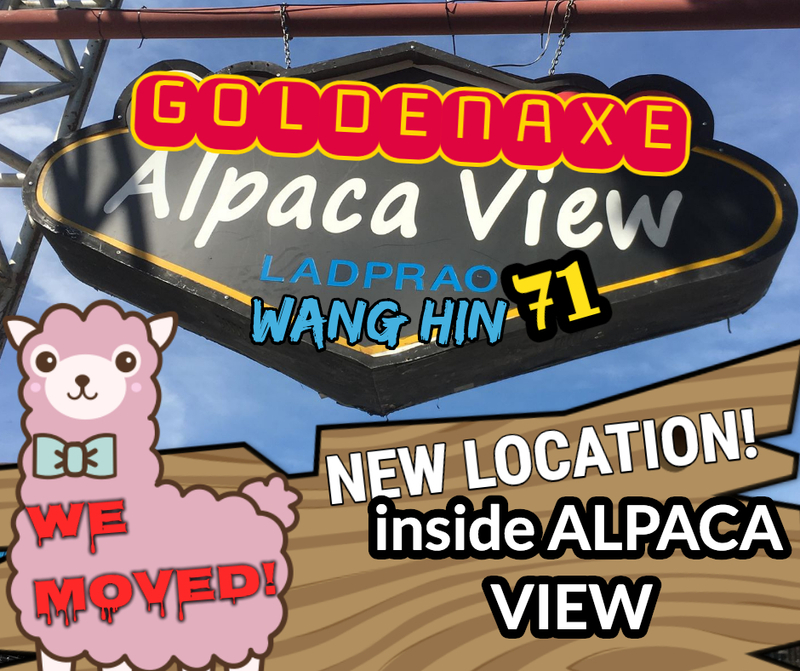 Golden Axe has moved to a new outdoor market location! 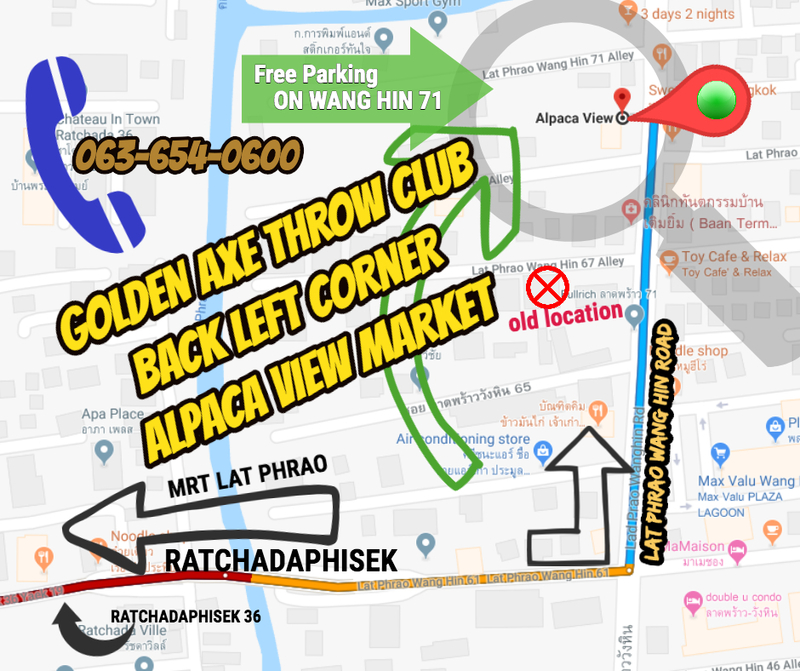 Lat Phrao Wang Hin 71 Alley, just 2 blocks from our old location! Alpaca Market opens Friday February 1st! Lots of food, beer bars, barber/beauty salon, Axe Throwing & of course, Alpacas! Yes, really! 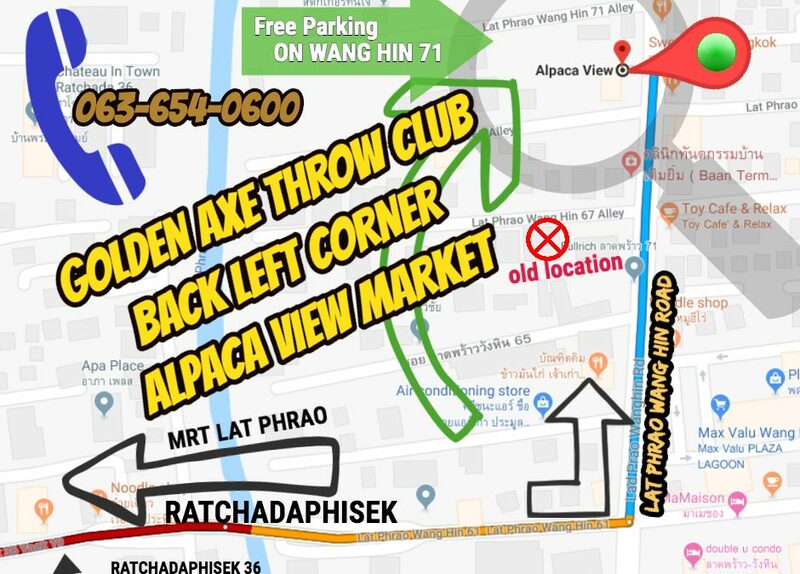 Check out our new beer garden style axe throwing location! Thai Night Club 32 Zoning & 3 Days 2 Nights located beside us. 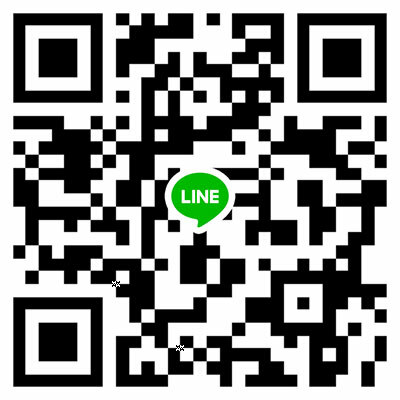 Call 063-654-0600 for Directions (in Thai/English) or Message Us Below.